Kat Grant and Alice Campbell have a friendship forged in shared confidences and long lunches lubricated by expensive wine. Though they're very different women—the artsy socialite and the struggling suburbanite—they're each other's rocks. But even rocks crumble under pressure. Like when Kat's financier husband, Howard, plunges to his death from the second-floor balcony of their South Florida mansion. Howard was a jerk, a drunk, a bully and, police say, a murder victim. The questions begin piling up. Like why Kat has suddenly gone dark: no calls, no texts and no chance her wealthy family will let Alice see her. Why investigators are looking so hard in Alice's direction. Who stands to get hurt next. And who is the cool liar—the masterful manipulator behind it all. Alice Campbell and Katherine "Kat" Grant met three years ago at JFK airport on their way back to Florida after the holidays. A chance meeting due to a delayed flight became a life-line friendship for both women. Kat is unhappily married to Howard, a man that she admits routinely cheats on her, is reportedly an alcoholic, and has at times physically abused her but she refuses to divorce him because she has all the money and there was no prenuptial agreement. Kat also thinks she will be seen as the poor, battered divorcee in the wealthy circles she mixes in and she simply can't have that be the image of her in people's minds, so she stays unhappy. Alice is dealing with a different set of issues, namely monetary. 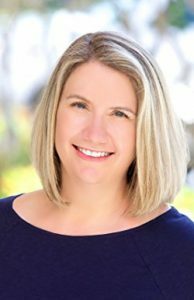 Her family was uprooted from Miami and moved off of Palm Beach for her husband's job, but the promised promotions never came nor did the raises. Things might not be so bad if their credit cards weren't maxed out, if they weren't behind on their mortgage payment, behind on their children's private school tuition, and her husband hadn't lost his job -- their sole income. Alice has never seen Kat as a "cash cow" and has never asked her for money, but when she's told her children will be expelled from their school if their tuition isn't paid the next day she doesn't know what to do. Thankfully, Kat offers to pay the tuition and doesn't think twice about it. Or does she...because not soon after that she approaches Alice with a request that most people would consider horrifying? 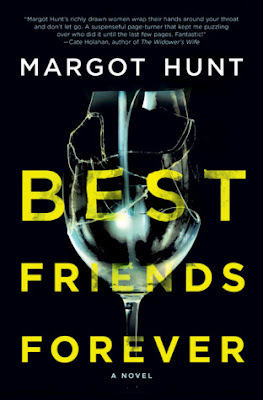 Soon after that Howard winds up dead, Kat is safely alibied by being out of the country, and Alice is arrested for his murder. Alice has clear logical answers for everything that happened but even she's beginning to wonder if she really knew what was going on between Kat and Howard? Is it possible we can ever really know another person? Can we truly tell when we are being manipulated and lied to? Is Kat lying to and about Alice or is Alice lying to and about Kat? 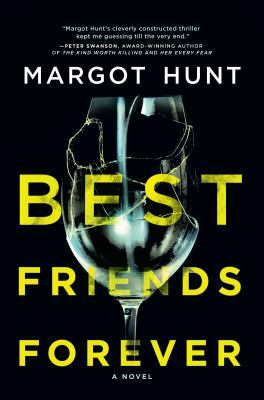 Best Friends Forever is a taut psychological suspense thriller and one that I found to be a rather fast-paced read. I enjoyed the way Ms. Hunt presented the contemporary storyline and then went back in time to present the past building up to the present. That helped to build the tension between not only Alice and Kat, but between Alice and her husband Todd, and Kat and everyone else. By the time I was halfway through the story I began to realize neither Alice nor Kat were wholly reliable narrators and that provided this reader with a dilemma because the story is being told primarily from Alice's perspective. Alice comes across as a somewhat disgruntled stay-at-home mom trying to do anything she can for her family (true to a certain extent). Kat comes across as somewhat manipulative and a needy (also true to a certain extent). As we learn more about each character the author provides little clues that help the reader fine-tune their presumptions about each person. Best Friends Forever is a story about friendship, but it is also a story about being realistic in that we can never truly know another person. We know people by what they say, what they reveal in their actions, and by our assumptions, but these can all be tainted and manipulated if the person is highly skilled. So in this story someone dies and yes, it's revealed that is a murder. The questions become who did it and why. And no I will not be telling you the answers to either of those questions, read the book to find out for yourself! 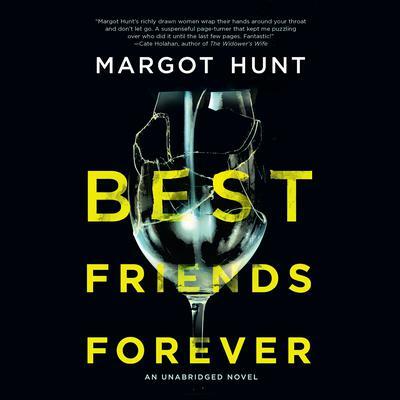 Margot Hunt is the pseudonym of a bestselling writer of twelve previous novels. Her work has been praised by Publisher's Weekly, Booklist, and Kirkus Reviews. 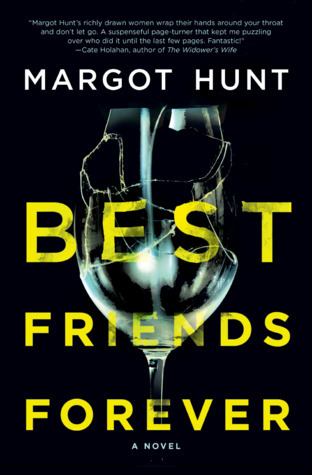 Best Friends Forever is her first psychological thriller. 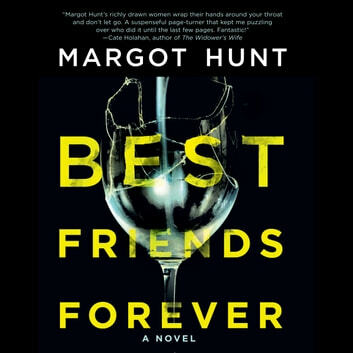 Enter to win one trade paperback copy of Best Friends Forever by Margot Hunt. This giveaway begins at 12:01 AM ET on January 29, 2018, and will end at 11:59 PM ET on February 2, 2018. The winner announced by 10:00 AM ET on February 3, 2018. If the first winner has not responded within 48 hours after notification a new winner will be chosen. This giveaway is open to residents of the United States only (sorry to all of my international followers). All non-US residents will be disqualified. Books will be sent out via TLC Book Tours at the conclusion of the blog tour. Please use the Rafflecopter form below to enter.